A diamond pendant is a small piece of diamond jewellery that is built to hang from the chain of a necklace, creating a stunning accessory. Available in a multitude of shapes, sets, and colours - pendants are a staple of many jewellery collections. At Diamond Heaven, we have a massive array of diamond pendants that can suit any occasion, and any style. When it comes to design, we offer several different styles. 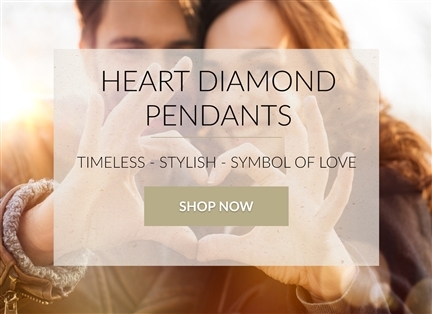 From a classic design like a solitaire pendant, to a more spectacular Black Diamond or Yellow Diamond pendant, Diamond Heaven's range of diamond pendants suit all occasions, and offer something for everybody. Crafted with carefully chosen diamonds to create a piece that will last. Symbolic of the never-ending journey of love. Timeless twist on a Solitaire Pendant: catch the eye. What Is The Difference Between A Pendant & A Necklace? The key difference between a pendant and a necklace, and other options such as chokers, is that a pendant is designed to hang onto the chain of a necklace, or even an anklet or bracelet, offering a lot more to the overall piece. You'll often find that the design of a diamond pendant is more eye-catching than that of a diamond necklace, with diamond key pendants and heart diamond pendants being particularly popular pendant styles. Each pendant style also has their own meaning: journey pendants represent a change or adventure in life, key pendants are often given to a loved one symbolising the key to their heart, whilst trilogy pendants are thought to be a way of saying "I love you". How Do I Choose A Diamond Pendant? When buying a diamond pendant online, it's important to choose the type of pendant you're after, in terms of both shape and setting. You can opt for a designer pendant , which is designed to stand out and make a statement, while another option would be the more classic solitaire design. Gemstone pendants - available in Blue Sapphire, Emerald and Ruby - offer a more vivid colour, while also being lined with diamonds, creating a unique look. 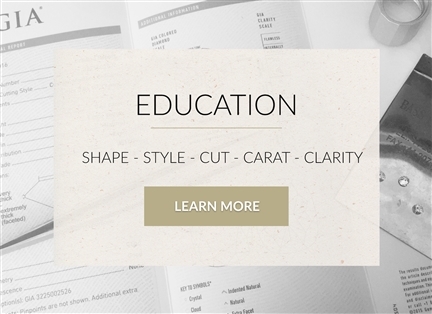 In terms of quality, you should consider the 4Cs: cut, clarity, colour and carat. 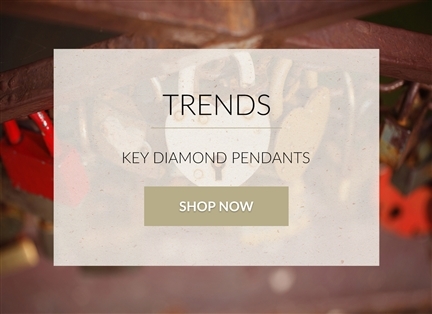 These will determine how your pendant looks, the overall quality and how it sits. All of our diamond pendants are independently certified, meaning that you know everything about the diamond's origins and condition. With Diamond Heaven's range of diamond pendants, you're absolutely guaranteed a quality piece of jewellery which is built to last. 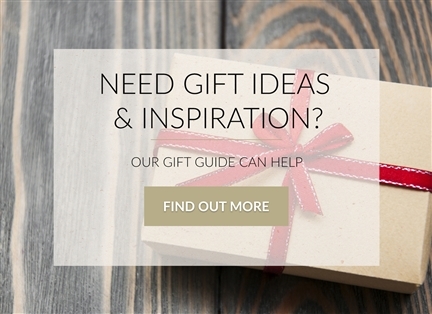 Should you have any questions then speak to our jewellery experts online or in one of our UK showrooms: Birmingham, Manchester, London, Cardiff and Glasgow.